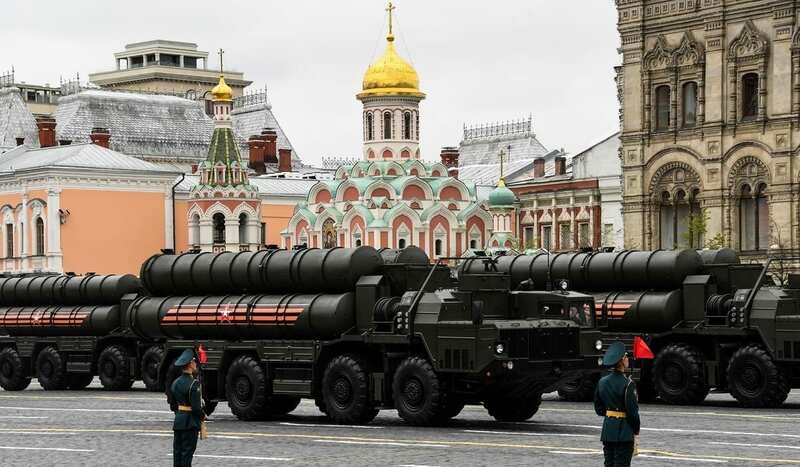 Turkey finds itself in the middle of an ongoing international scandal for pursuing its purchase of Russian defence missile system, instead of buying American made missile defence systems. In the complex world of military contracts and international alliances, using Russian services is seen as perfidy by the US, simply because of the amount of revenue it generates for the US economy. The US economy and politics is built around Tobacco, guns and arms/defence sales and one of the main functions of any US president is to promote the sales of arms of defence contracts for its companies. Turkeys purchase of Russain military goods implies two things: first, that the Russain defence system is superior to the US and secondly, Putin’s influence in Turkey is greater than Trump’s. The sale follows lengthy meetings and dialogue between the Kremlin and Ankara. President Erdogan and Putin held eight meetings of a very High-Level Cooperation Council followed by one-on-one talks at Kremlin. Russain premiere Putin said he discussed with Erdogan the delivery of S-400 missile defence systems and other arms purchases, adding that Russia and Turkey will boost cooperation in arms. “Ankara and Moscow are willing to further enhance relations,” said President Erdogan, adding that the next high-level meeting with Russia will be hosted by Turkey.